Welcome to the Diamond Bar HS H.O.P.E. Website! - Welcome to the H.O.P.E. Website! Welcome to the Diamond Bar HS H.O.P.E. Website! Interested in learning about upcoming meetings? Submit your information to be added to our email list. 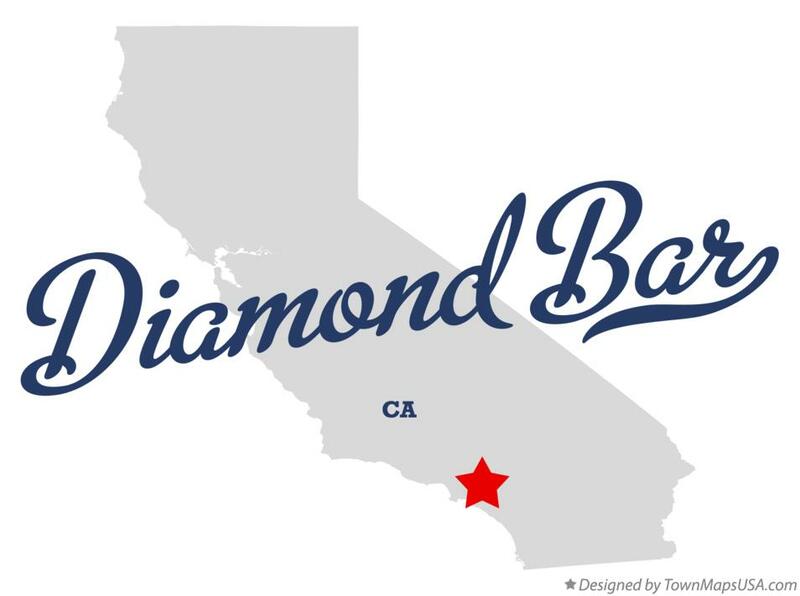 ​The school year is underway and freshmen are getting into the rhythm of their new school while Seniors prepare their applications to move onward and upward in their education.Great things are happening at Diamond Bar High School! Join us this year as we do our part to make Diamond Bar High School a great place for all our children. DBHS HOPE meets every third Wednesday of the month. H.O.P.E. at Diamond Bar High School! Please visit us regularly for updates, activities, announcements and more.